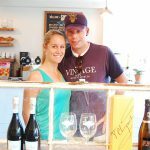 Young new business owners John Clift and Sara Webber are serving the coffee and wine community in Edgartown one cup, glass and bottle at a time. 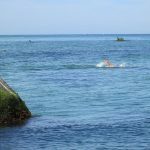 Don Margolis of California set off from Gay Head for the swim of a lifetime, one island to another. Edgartown selectmen Monday approved a change in location and name for The Town Provision Company that will allow owner Brion McGroarty to shift his year-round liquor license from his current location on Mayhew Lane to a new, expanded and renamed package store, MV Wine and Spirits, located off the entrance road to Martha's Vineyard Airport. 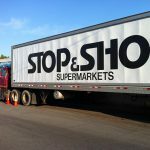 In the second edition of the MVC review of Stop & Shop's expansion plan, the focus was on the town parking lot. The Martha's Vineyard Commission public hearing is expected to once again focus on Vineyard Haven traffic. 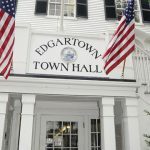 Edgartown Selectmen signed an a dangerous dog order Monday and listed the conditions which must be upheld by the dogs owner. The pond has been closed to shellfishing because of rainfall amounts in July. A recent spell of dry weather has lifted the closure. In the end, homeowner Rick Schifter said of the salvation of his Wasque house, the pictures on the walls weren't even disturbed. 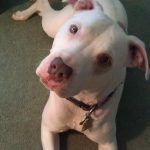 Edgartown selectmen told Damon Burke, the owner of Ramune a pit-bull mix, that his dog is dangerous and must be restrained and muzzled when outdoors. 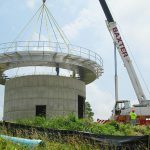 NSTAR told the Martha's Vineyard Commission Thursday night that the utility is not required to seek additional permits to replace its poles. The owner of the second dog asked for more time to prepare his case, which will be heard by Edgartown selectmen at a new hearing. 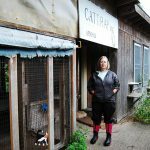 For 20 years, Cattrap has trapped, neutered and released cats in an effort to curb the feral cat population on Martha's Vineyard. 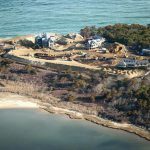 Martha's Vineyard Commission members and town planners are concerned about congestion in several nearby areas. It was quite a sight Wednesday. 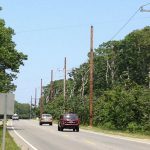 Edgartown selectmen asked NSTAR reps what it would cost to bury utility wires as an alternative to heavy poles. 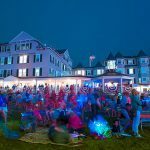 A thick fog and mist rolled over Edgartown, but many in the crowd said they still had a great time. 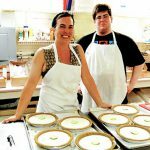 Islanders with an idea have turned to crowd-funding websites like Kickstarter and indiegogo to capitalize their ventures. 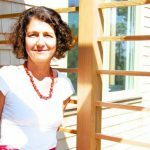 The New York City based architect and lifelong seasonal visitor talks about her inspiration for the design of the new Edgartown Public Library.